Things are not going well so far for the Republican in Tampa. 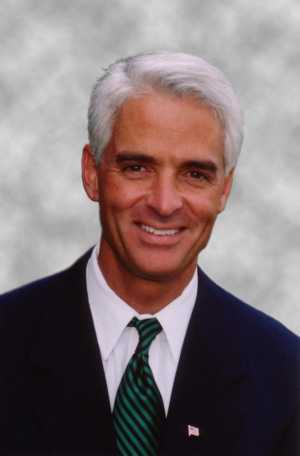 Before the publication of Crist’s endorsement, God also weighed in, sending a storm towards Tampa to punish the Republicans for their evil ways. At least that might be the explanation if you accept conservative arguments regarding previous storms being God’s wrath. Regardless of source, Tropical Storm Isaac has led the Republicans to postpone the opening of their convention. Four years ago the Republican convention was disrupted by Hurricane Gustav.